India's premier Artist Management Companies in Delhi, and Wedding Planners in Delhi. Delhi weddings are known for their extravagance. With hundreds of guests, fancy décor and a million things to take care of. There are a festival of fun, perfection and happiness. It is known as the ‘capital’ of weddings in India. 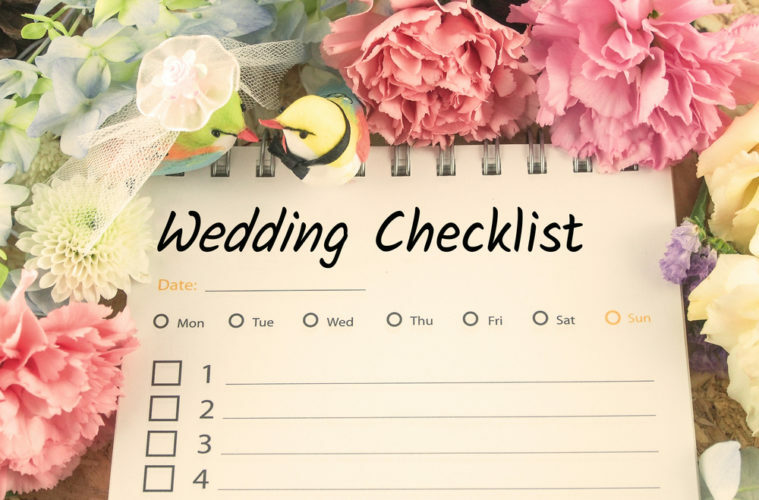 From the Sagai to the Vidaai, every part of the wedding has to be carefully organised. You can’t just go with the flow. It would lead to confusing with too many things going on in and coming at you from different directions. Prioritizing your wants are important here. And spend money where it matters. Cutting corners, as it is called, is one of the worst things you can do. For example, money spent on decoration, lighting doesn’t amount to much in the whole scheme of things, but makes the wedding all the more worthwhile. Appointing a wedding planner to manage your wedding is one of such intricacies that should be there on your checklist. They specialize in management of wedding services – from catering and decoration to site finalization. From managing you guest list to keeping them busy, a wedding planner does everything for you. The best wedding planners in Delhi is Allure Events and Weddings. Based in Pitampura Delhi, we are the most sought after event planner in Delhi. We are known to create “moments into memories”. Weddings truly hold a great place in our hearts. They are an inspiration for many to look forward to. So why leave a stone unturned while planning for the most memorable day of your life? We are here to help! Just follow our instructions for different time periods- 1 year, 9 months, 6 months, 3 months, 1 month, 1 week and 1 day and you will be just fine. Make sure you feel relaxed as ever. Do your honeymoon packing on time to avoid any last-minute panic. Last but not the least, remember to smile all the time! We all know that selecting and booking a wedding venue in Delhi is such a tough task. With a huge network of contacts, we offer a wide range of wedding venues to choose from. From enormous farm houses to lavish hotels, we have got it all covered for you! That too at the most affordable prices! We also look after wedding décor and concepts, destination weddings, Russian Band, entertainment, DJ services and celebrity management. Other important intricacies such as Travel and transportation, Entertainment and music, Seating, lighting and floral arrangements, Wedding photography and cinematography are also looked after in a reliable manner. We also provide free wedding consultation so that every minute detail of the wedding is taken care of. A major advantage of having the best wedding planner in Delhi organise your wedding is that we offer free stress relieving tips for the bride and the groom. We play a helpful role in this transition towards a happy married life and the enormous changes that it brings with it. A vibrant Rajasthani Pagri for Wedding! Combine Beauty with Brains with our Female Anchors! The Jehan on Wedding planners in Chandigarh – They are worth hiring? 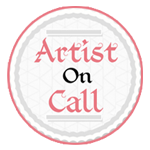 Artist Management Companies in Delhi :- Copyright 2015-2016 Artist On Call.